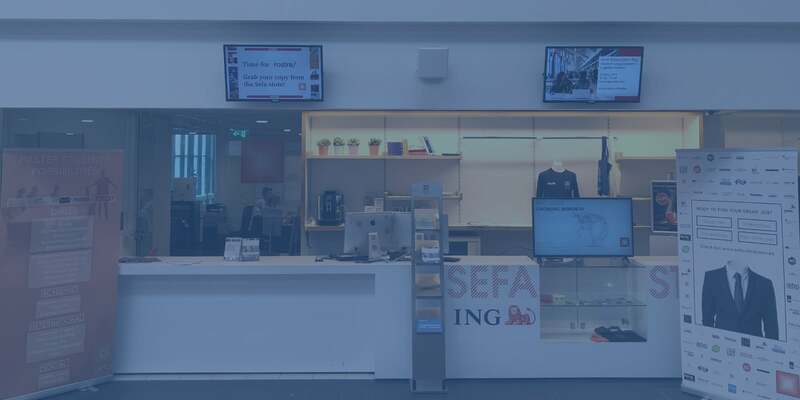 Sefa offers summaries in order to provide students with extra guidelines when studying for their exams. To do so, we work together with our two partners Studiekalf and AthenaSummary. Through this collaboration, we are able to provide summaries for all first-year courses and most of the second and third-year courses. Over the years, this will become a portfolio of all courses. Summaries are a guideline to help you prepare for your exam. The products offered are not replacements for your books, lectures, or other materials offered by the University of Amsterdam. The summaries will be available in the Sefa Store from the third week of each block onwards. The summaries are put together with great care by our partners Studiekalf and AthenaSummary. However, incidental errors can occur. Studiekalf and AthenaSummary are responsible for the quality of the summaries offered and aim to improve this with each continuously. In case there are any questions regarding the summaries or if you found points of improvement, please email Studiekalf (studiekalf@gmail.com) or AthenaSummary (info@athenasummary.nl).